Samsung Galaxy S8 breaks free from the confines of bezels, offering a smooth, uninterrupted surface that flows seamlessly over the edges. 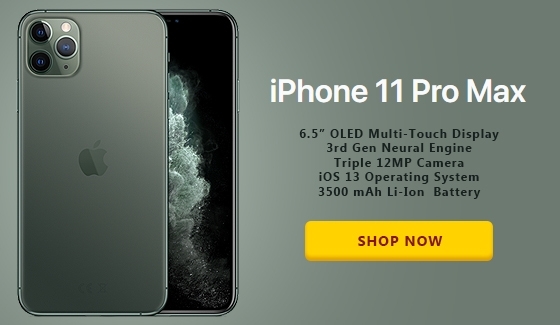 To accomplish this device has been completely redesigned from the inside out; home button has embedded under the screen, where it stays hidden until you need it. So you get a bigger, unobstructed view without a larger phone. Here is a new display standard for uninterrupted, immersive experiences for you. The infinity display enables an expanded screen size without necessitating a larger phone, So while the view is grander, Galaxy S8 feel small in your hand, making them easy to hold and use. Complementing the uniform front is the equally smooth silhouette on the back, the back camera site perfectly flush with the surface for a visually tranquil profile. 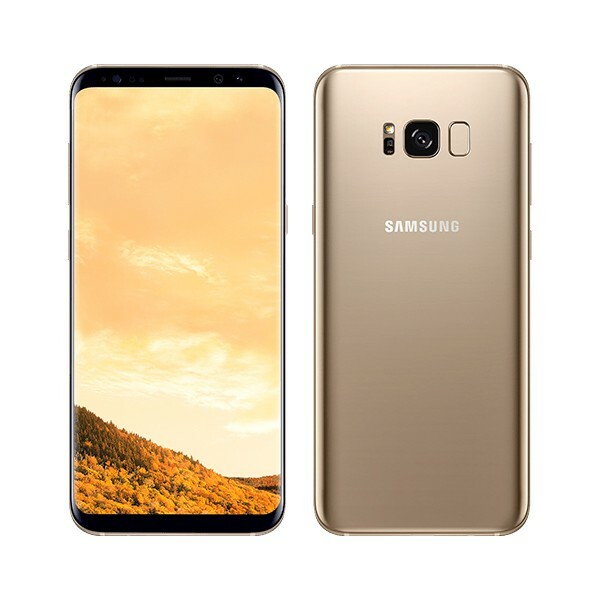 Samsung galaxy s8 plus is the 2017 flagship model from Samsung with best hardware specification, slimmest phone design, Best display for a smartphone , Good battery life, Best camera both selfi and rear. Galaxy S8 plus is available in 64GB and 128GB Dual Sim and Single sim version. Dual Sim version model no is G950FD and Single Sim Model is G950F. Available color variants are Midnight black, Lavender grey, maple gold and coral blue. Galaxy s8 plus dual sim is hybrid sim, a user can either use 2 sim card or 1 sim card and a memory card. The single sim version is withy 1 sim card slot and 1 memory card slot dedicated. 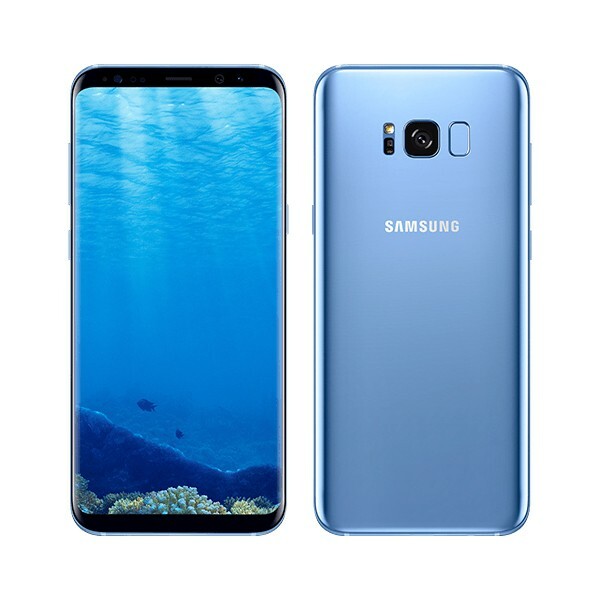 Galaxy S8 plus Versions are G955F Europe, unlocked Single sim, G955FD unlocked dual sim, G955U unlocked from USA , G955A AT&T , G955P from sprint , G955T T-Mobile, G955V Verizon, G955R4 US Cellular, G955W Canada , G955S/G955K/G955L South Korea and G955 for china. 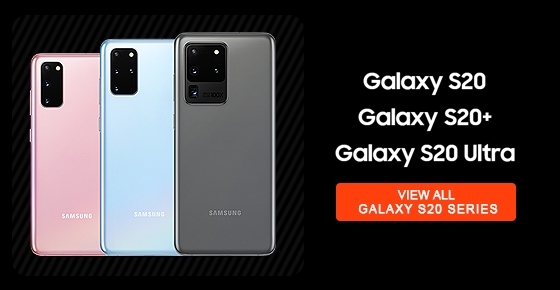 Galaxy s8 plus model G955FD and G955F are fully compatible with Middle East, Europe and Asia and being officially sold in Dubai United Arab Emirates, Muscat Oman, Saudi Arabia, Kuwait, Bahrain and Qatar. 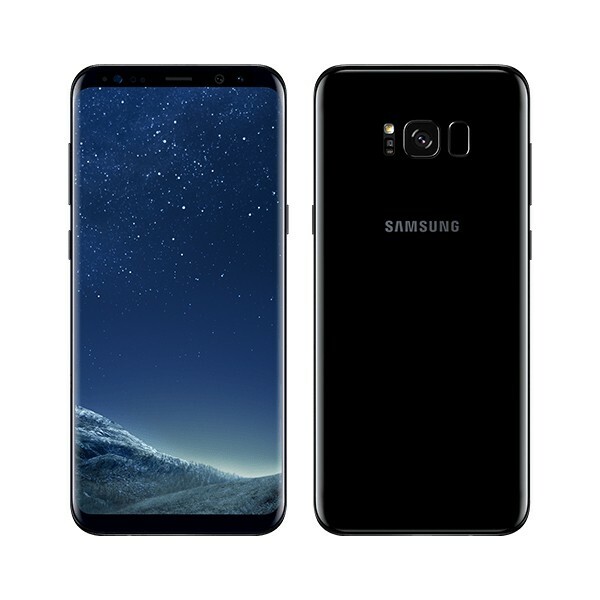 Samsung galaxy s8 plus price in Dubai is Aed 2699 for the 64 GB dual sim version. Galaxy S8+ is coming with stunning infinity display, both side are with curved display, and there is no bezel on galaxy s8 plus. Display is Super AMOLED capacitive touchscreen with 16M colors and the display Size is 6.2 inches (83.6% screen-to-body ratio), support Resolution 1440 x 2960 pixels (~570 ppi pixel density), is support Multitouch, Protection is Corning Gorilla Glass 5, Home button is with 3d touch and display is always on. The infinity display has end to end screen that spills over the side of the phones. So this makes Galaxy s8+ perfect smartphones without bezel. Aed 2699 is the Samsung galaxy s8 plus price in Dubai for single sim version. Camera is one of the main advancement achieved in Galaxy s8 plus and this may be the most notable future in this smartphone. 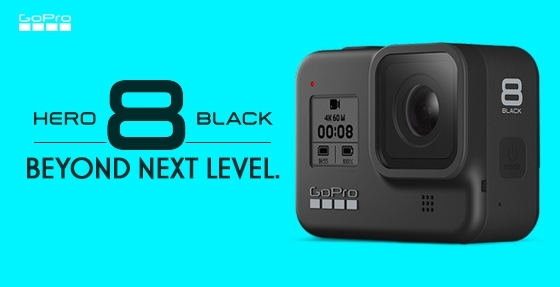 Main camera is coming with 12MP dual pixel sensor, F1.7 lens, and 4K Video recording enabled. Most smartphone camera re good to take images during day but galaxy s8 camera is designed to perform well all during day as well night or low light condition. The 8MP selfi camera is with f1.7lense apparatus and smart auto focus function which help you to take stunning selfi.